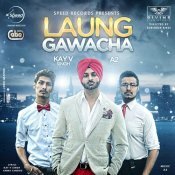 Speed Records are proud to present Kay V Singh’s highly anticipated brand new single entitled “Laung Gawacha” featuring A2!! 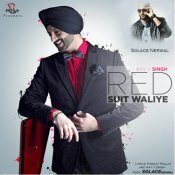 After the huge success of his previous single “Buk Lun De“, Kay V Singh is back with his highly anticipated brand new single entitled “Red Suit Waliye“, Produced by Solace Nerwal! 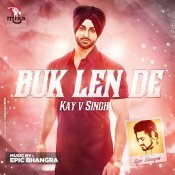 Kay V Singh is back with his highly anticipated brand new single entitled “Buk Lun De“, Produced by the ever popular Epic Bhangra!! 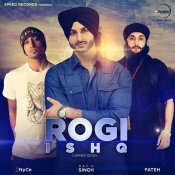 Speed Records are proud to present the highly anticipated brand new single released by Kay V Singh entitled “Rogi Ishq” featuring 2 Nyce & Fateh! 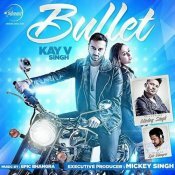 Kay V Singh releases his highly anticipated debut single entitled “Bullet” featuring Mickey Singh and Produced by Epic Bhangra! 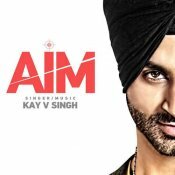 ARE YOU Kay V Singh? Contact us to get a featured artist profile page.